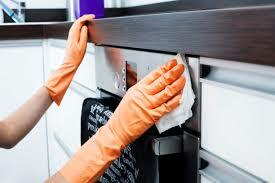 Our new clients are now looking for and active and experienced Russian-speaking housekeeper to come 3 times a week and help them keep their property clean and tidy. The principals are a family of three living in Belgravia Square. The perfect candidate must be responsible enough to see what needs to be done. Must plan his/her routine and have high standards of cleanliness.